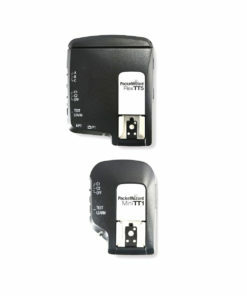 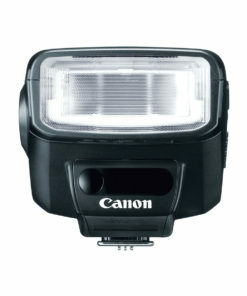 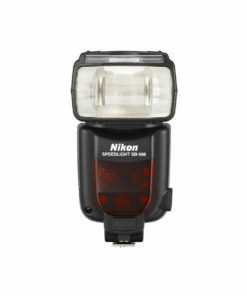 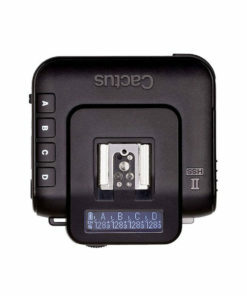 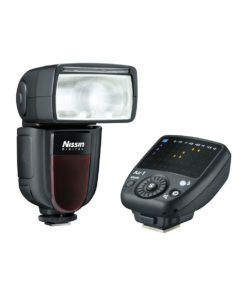 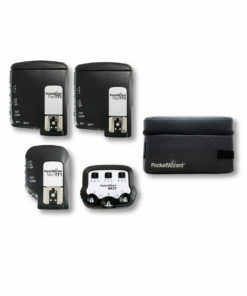 Accessorize your DSLR or HDSLR camera with this Sunpak flash. It has an automatic zoom head for closeups from 28mm to 180mm, and its built-in bounce card helps you achieve suitable lighting for your subject. 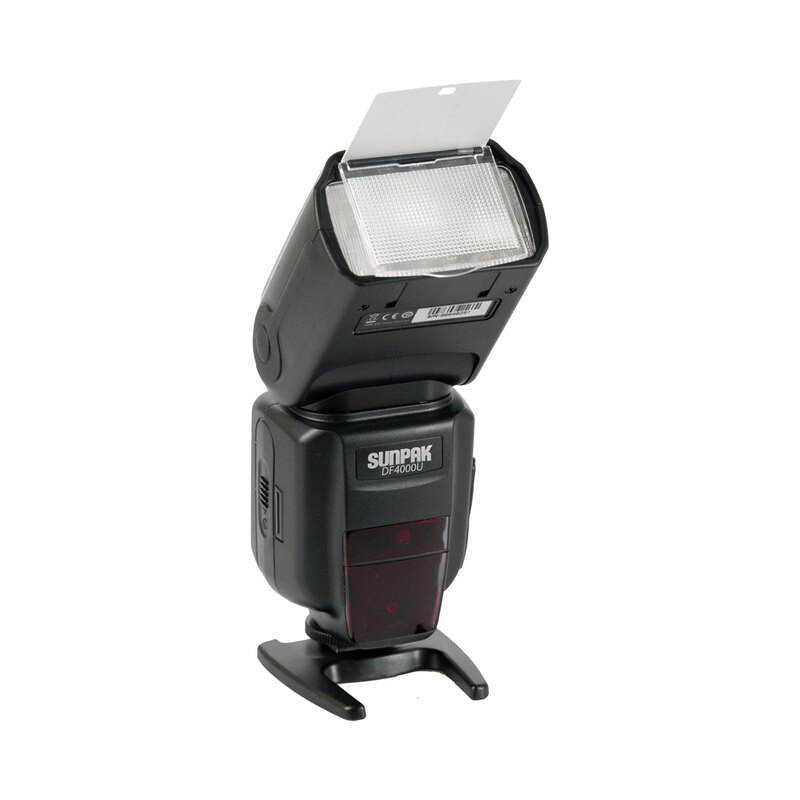 This high-voltage Sunpak flash has an LCD panel for customizing options as you snap photos.